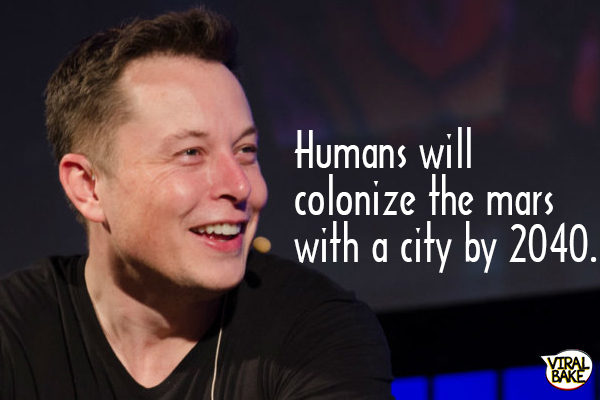 Accordig to Elon Musk’s future prediction “By 2040 humans will colonize Mars.” This is not the first time when some genius made a prediction. In 1995, Bill Gates- the man who made Microsoft, predicted social media. Before that, in 1911 Thomas Edison made a prediction of humans using smart technology by 2011, which apparently came true way before when Apple launched its first iPhone in 2007. Furthermore, we all know about Leonardo da Vinci’s helicopter design, so, I guess I don’t need to tell you about that. At that time these predictions might have felt a little weird but when the right time came, they did become reality. Just like this, one of the top entrepreneur, founder and CEO of SpaceX and Tesla, Elon Musk has made some prediction for our better future. Some of them might seem impossible right now but let’s talk about them anyways. Google and Amazon both are competing with each other to make a better A.I. At Google I.O. 2018, they showcased their Google AI Assistant answering a phone call just like a human. This certainly sounds like a good news, but if you pay a little extra attention, you’ll find what this means. 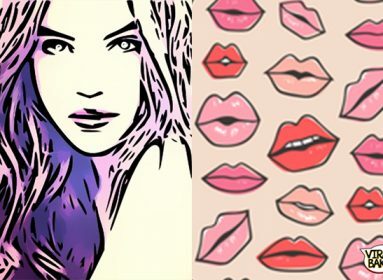 We don’t need AI that can mimic a real human until we know exactly what they are capable of. In an interview with Edge.org in 2014, Elon Musk said that something seriously dangerous is happening and within 10 years, we might have to face a potential threat (advanced AI). Even now it is valuable, Tesla is one of the best cars that one can have. Though it is not available in India yet. It is fast, it is clean and it is automatic. Do you know Tesla Model S can go from 0 to 100 in just 1.2 seconds and it’s an electric car with autopilot feature? I can see people placing their bet on this emerging company. Elon is the founder of SpaceX, a private American aerospace manufacturer and space transportation service. They are building their own spaceships and Elon believes that he can send a human to Mars by 2025. He is planning to launch his first spaceship carrying human by 2024. 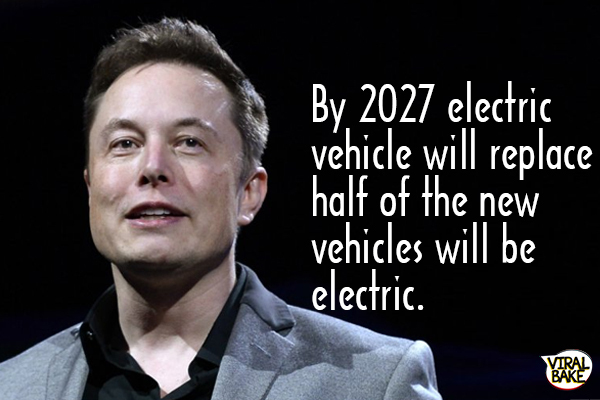 Elon believes that by 2027, his company Tesla motors will replace our conventional petrol-powered a car with electric vehicles which is a clean mode of transport. 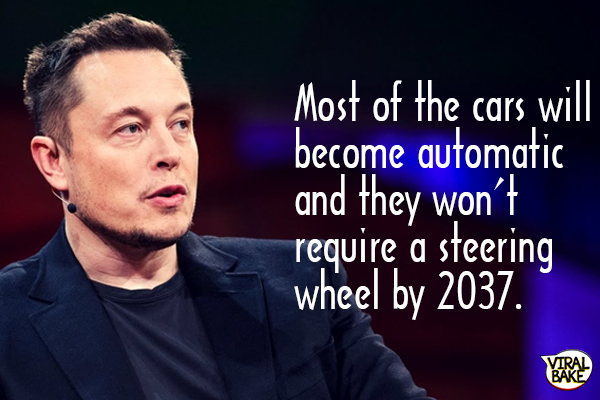 At the same time, he believes that cars will become automatic as well by 2027. 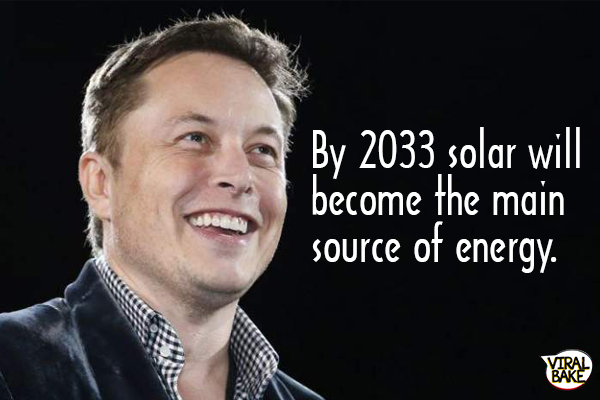 Being a chairman of the SolarCity, in 2013, Elon stated that within 20 years, solar power will become the main source of energy and it can easily beat all other forms of energy. Not just this, but modern technology will help it become more efficient as well. Hope, it will, because if it won’t, we will be in a big trouble. But just sitting and not driving seems no fun to me. In a short span of time, SpaceX has already proved what it is capable of, Elon believes that SpaceX will be triple of its size before 2040 and expecting to colonize the red planet with at least a thousand humans. Judging from the advancement in technology, Elon believes that by 2040 AI will completely surpass the humans in every task. Not just me but Elon himself is pretty concerned. 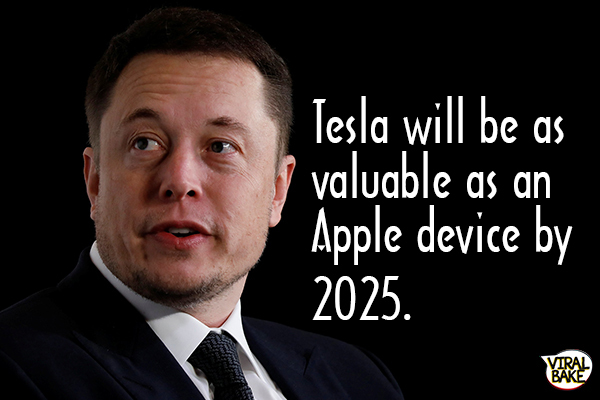 It not just a prediction but more like Elon’s main priority. 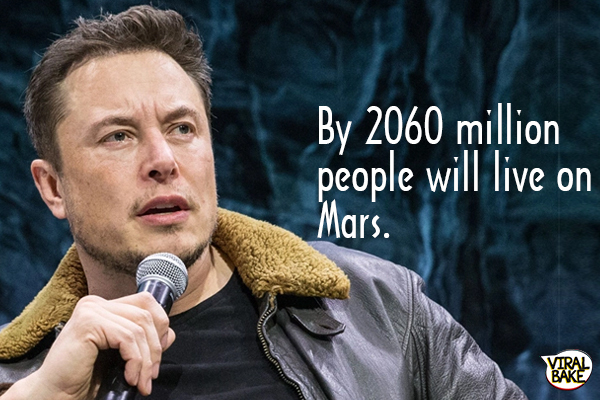 Musk has set his goals on populating the surface of Mars with a million humans. His company SpaceX is already working on the passenger space fleet that will carry humans to Mars. We don’t know if his predictions are going to be true or not. 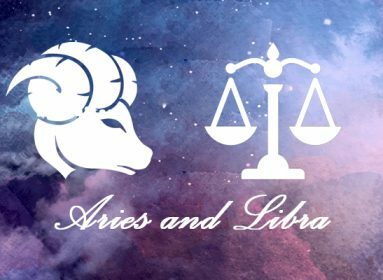 But guessing from what he is capable of now and what he is doing for the humankind, I can assure that these predictions are actually going to become true. Maybe not all of his predictions will come true but most of them will. Also, I don’t want to get ruled by an AI. But I do want to try new, better and clean form of energies. Tell us what you think about these predictions? 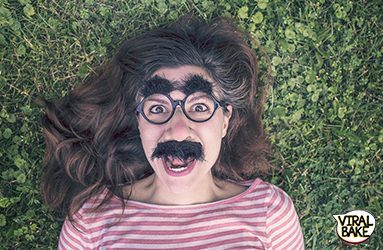 Do you find any of them amusing?